13-14 October 2018: Two Events for the Anselm Society!! 13 October: An interactive evening event focusing on creativity, conflict, and the Inklings. More information coming soon right here and on the Anselm Society Upcoming Events page. 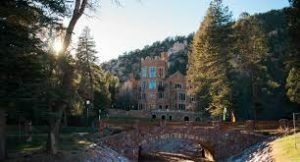 Here’s the description of the Sunday Myth of Love event, from the Anselm page: On Sunday afternoon in Glen Eyrie’s Great Hall, Andrew Lazo will present a lecture that promises answers to the puzzles presented by C. S. Lewis’s sometimes maddening last novel, Till We Have Faces. This book has compelled and confounded readers since its publication in the 1950s. And while Lewis referred to this myth retold as “far and away my best book,” many of its secrets have remained hidden in the decades since it appeared. But for the last dozen years, Andrew has been digging into the depths of Till We Have Faces, and in the process he’s made startling discoveries, discoveries which help to bring the whole of Lewis’s thought and work into sharper focus. In unveiling much of what has remained hidden, Lazo has uncovered important clues to understanding the overarching, underlying meaning and message of Lewis’s life and work. In this talk, Andrew shares the results of his work. 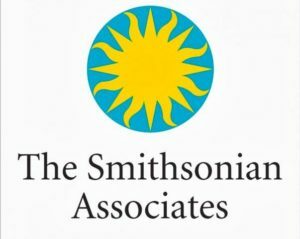 20 October 2018, 9:30 AM-4:15 PM: Speaking in DC at the Smithsonian Institution!! C. S. Lewis: Life and Legacy, Philosopher, Fantasist, and “Mere” Christian Fifty-five years after his death, Clive Staple Lewis (1898-1963), Irish-born Oxford don, Cambridge professor, and best-selling author, still attracts and inspires readers and thinkers everywhere. 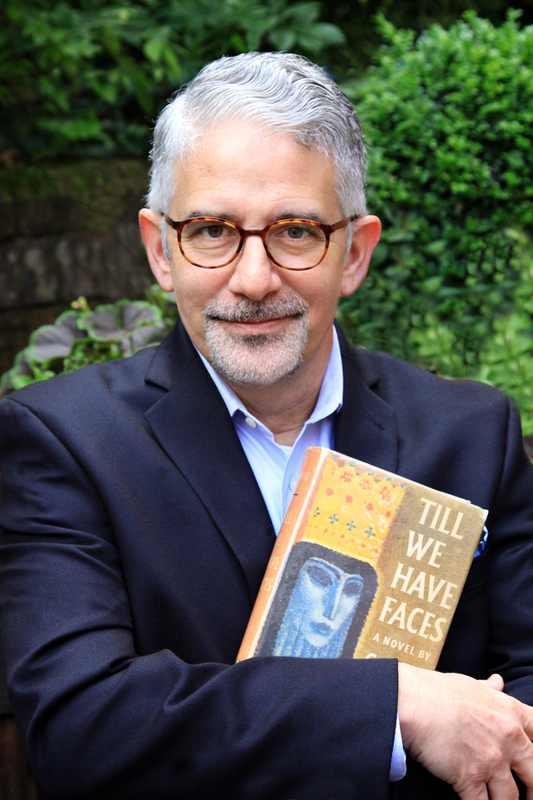 In this absorbing daylong program, Lewis scholar Andrew Lazo offers insights into Lewis personal life, published works, and enduring appeal. 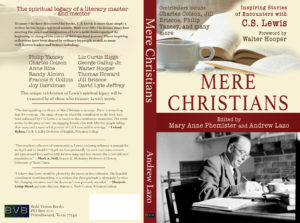 After many years, we’re bringing Mere Christians back into print complete with: refreshed cover, updated bios and back materials, and all fifty-five compelling accounts of how C. S. Lewis’s work continues to change lives all around the world. Coming soon from Bold Vision Books; and if you want the audiobook, grab it here! 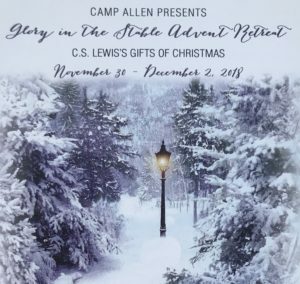 30 November-2 December: Come to Camp Allen to explore Christmas in Narnia!! Join us this Advent to study C. S. Lewis and the Gifts of Christmas! This retreat promises powerful moments of timely encouragement, as well as space for personal reflection and prayer during the joyful, often busy, Advent season. Participants will also find opportunities to enjoy Camp Allen’s 1,100 pristine acres, outdoor activities, Christmas crafts, and wreath-making.